Stand Out and Accelerate Your Success. Dream it, Create it, Live it! 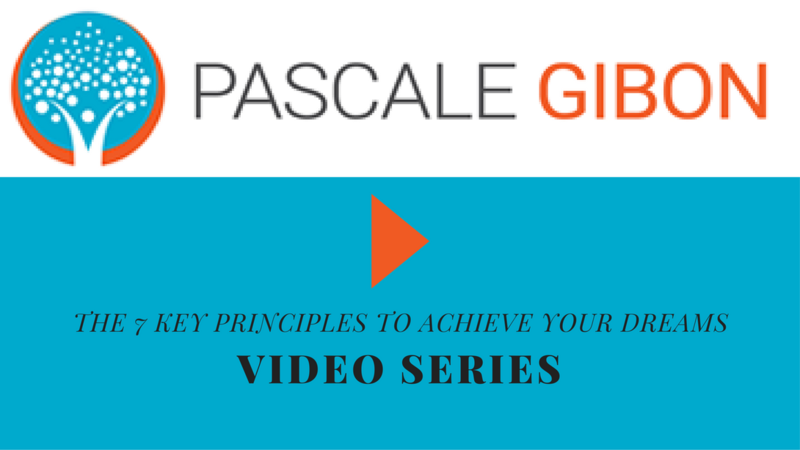 Imagine achieving your wildest dreams... You are about to learn in this video training the 7 key principles to achieve your dreams. Click on the button below to enter your name and e-mail and get immediate access. Privacy assured: your information is kept 100% confidential and is never shared. How to take the first step and commit to your vision. How to move from vision to creation. How to move from creation to realisation.